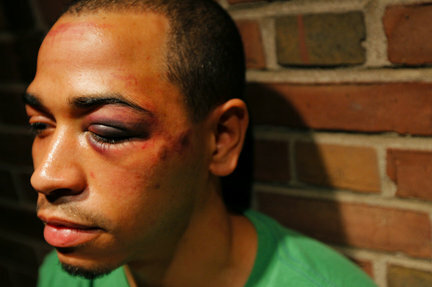 It’s been a week since Justin Barnes’ unfortunate run-in with the police in downtown Harrisburg. The media said he’s a promoter, but we in the local, urban music community also know him as Young Cream—a talented rhyme spitter from Guttaville Entertainment. The incident was a learning experience for everyone. And many people from our entertainment community weighed in on this topic, including Harrisburg poet laureate Iya Isoke. Last week, The Patriot-News published a thought-provoking article from Isoke in its opinion section. Our site posts upcoming events. Nightlife in the Harrisburg and Philly areas are enjoyable and safe for the most, but please be careful before, during and after these events.